It’s been a while on Music Industry Diary, we’re back from the hiatus and we promise to be more consistent this time. 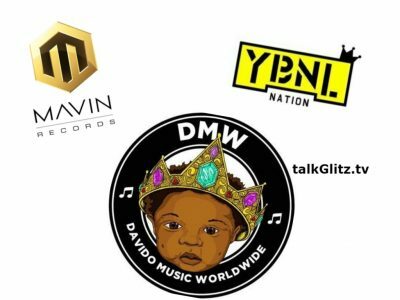 On this week’s episode, we looking at the top rivalry music record labels in Nigeria which are; Davido‘s DMW, Olamide‘s YBNL and Don Jazzy‘s Mavin Records. Although, Wizkid’s Starboy Entertainment is worthy of mention here, both it’s apparently no match in the aforementioned based on talkGlitz criteria for selection. 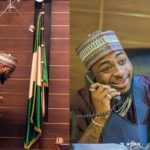 The Davido-led Davido Music Worldwide within the space of two years have made a solid influence in the Music Industry. 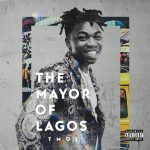 Starting off with Mayorkun and Dremo, Davido push these artists out as newbies and in a space of year, Mayorkun became a name to reckon with in the music scene. Dremo on the other hand, who’s more of rapper had got his buzz on the mid-tempo but not too low. Fast-forward to 2018, Davido’s addition of Peruzzi and Yonda seemed to have a switch-up on his game to the level it is right now. 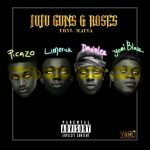 Peruzzi came with a vibe that’s exceptional and he’s been a ginger on the upgraded DMW label. Not leaving out two major producers that have made hits back to back on the DMW platform: Speroach Beatz and Fresh VDM. Davido and his DMW boys are winning largely in Africa and they’re on that radar of one of the biggest record labels out of Nigeria right now. Since the emergence of Mavin Records in 2012, the Don Jazzy-led record label has strongly held on to their consistency game and it’s still a bit intact till now. The inclusion of Korede Bello, Di’Ja and Reekado Banks gave birth to a reformed Supreme Mavin Dynasty in 2014. These guys happened to be the real new school chaps that gave much relevance to the label. 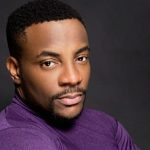 Joint singles were released which included Dorobucci, Adaobi, Jantamata and few other major hits. 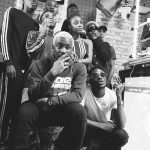 2017 saw new recruits to the label; Poe, DNA and Johnny Drille. Their addition wasn’t really impacting but it somewhat gave them some relevance as these acts are wonderfully talented in their respective specialties. Tiwa Savage is sitting on top of the label as the Queen bee making the buzz. Mavin Records still got a great ambience recognition as one of the major outstanding labels in Nigeria. This is one record label that was about to go under the carpet only until recently its buzz kicked off. Many might have forgotten the full meaning of YBNL – Yahoo Boi No Laptop; well, that was on a lighter note but it’s worthy of mention that the label got its name from one of Olamide’s albums. 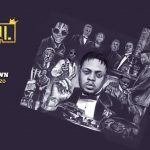 YBNL was almost clamping down after delivering refined superstars to the Nigerian Music Industry – Lil Kesh, Adekunle Gold; but all of sudden, the label comes back to life with an upgraded YBNL Mafia Family. 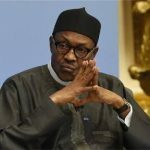 The updated YBNL version consists of Picazo Rhap, Yomi Blaze, Fireboy DML, Lyta, Limerick, Davolee and Temmie Ovwasa. The first aforementioned three seemed like the focus of the industry right now owing to the buzz around their signing. Olamide has really got his ears to the ground and eyes to the streets and his upgraded YBNL Mafia Family poses to be a threat to the industry and puts other labels in the chase for their money. In Your Opinion, Which Do You Think Is The Biggest Label In Nigeria Right Now? YBNL is really the best out of them they are significant, if Olamide keep chasing the grassroot they will become undefeated cos we have many golden talent under the ground. My gosh. I didn’t know they were that much in YBNL o. 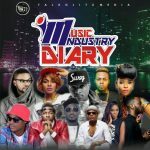 8 artistes including Olamide. No mention of Chocolate city? I hear they run the Label like a real company with different departments and stuff.